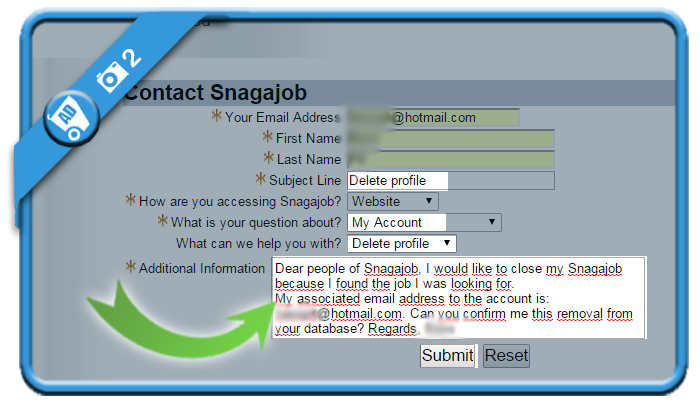 Let’s say that you’re not looking for a job anymore and you want to remove your Snagajob profile. In that case, I can tell you that there is no easy button to remove it. In stead of that, you need use a special removal request form they have online. I would like to close my Snagajob because I found the job I was looking for. My associated email address to the account is: [Your email]. Can you confirm me this removal from your database? 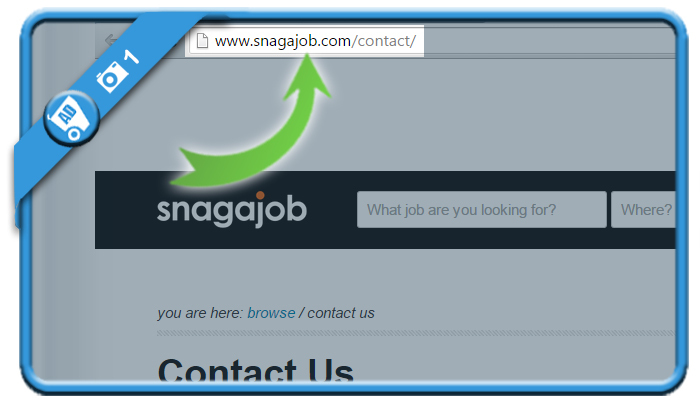 I just recently signed up on snagajob. Now that I found my own job, I want to delete my account. The problem is that when I followed your guidelines, their website said that it’s not available. 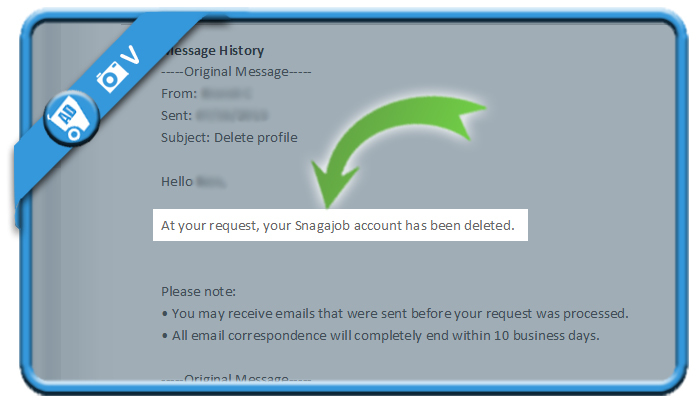 Does that mean snagajob doesn’t let you delete your account? How can I get rid of my account now?